Now flying international won't cost a hole in your pocket. Some international destinations offer the cheapest flight tickets, if you are smart enough while selecting your dates and time your journey wisely. You can get cheaper air fares, if you apply any of the ongoing flight offers. 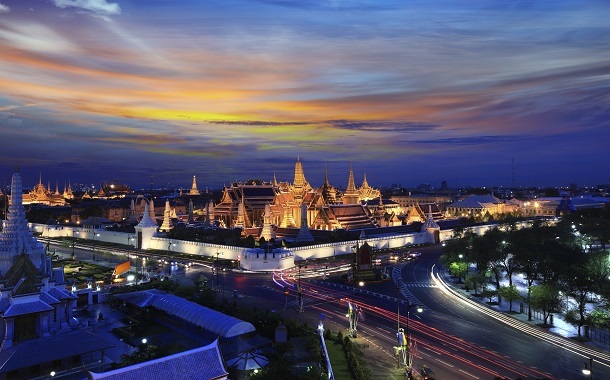 Here are a few destinations that offer the cheapest flight tickets in Asia. Endless historic fables, mythology induced culture, shimmering beaches and rolling tea estates is what your Sri Lankan sojourn will look like. India’s connection with Sri Lanka goes a long way since every household weaved stories of Ramayana. 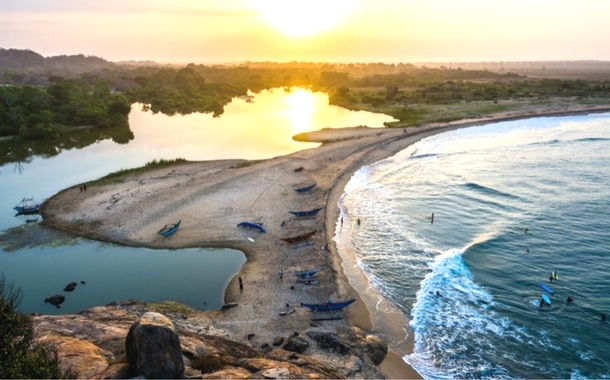 Notwithstanding the mythological saga, Sri Lanka has a lot more to explore. From the heart of beaches, life spills out on the vibrant streets of Thailand. From a sudden galore of parties and shopping, you are smoothly ushered into a culture of radiant temples and intriguing monks. Thailand is a place where you can enjoy the temples and tropical beaches in the day light, while you can party in the moonlight. 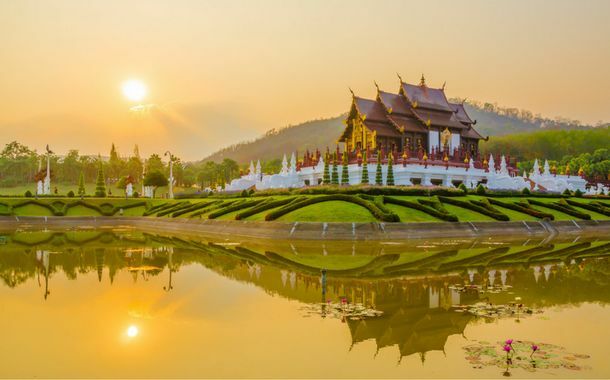 Apart from partying, relaxing at the serene beaches and indulging in luxuriant Thai massages, no Thailand holiday is complete without shopping. From small handicraft stalls to mega multi-storeyed shopping malls, you will find it all here! Whistling woods, rolling plains, incorrigible Himalayan views and green misty dews make Nepal uncannily romantic and endearing. Nepal is a small country that delves into ones heart for good. Nepal with its diverse geographical terrain, is home to the most magnificent views of Mount Everest. Along with this phenomenal nature’s wonder, Nepal also offers a lot of adventure sports, making it a traveller’s paradise. 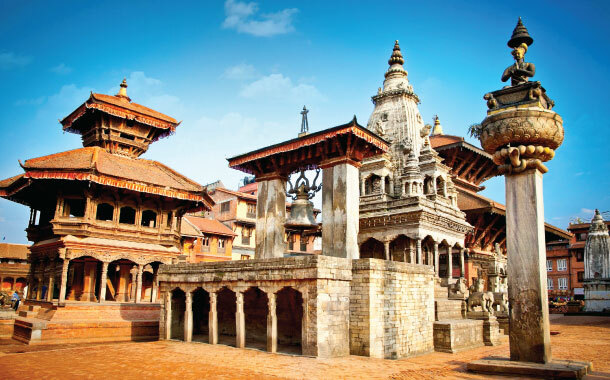 Although the recent seismic attacks have bothered Nepal, it still retains most of its charm. 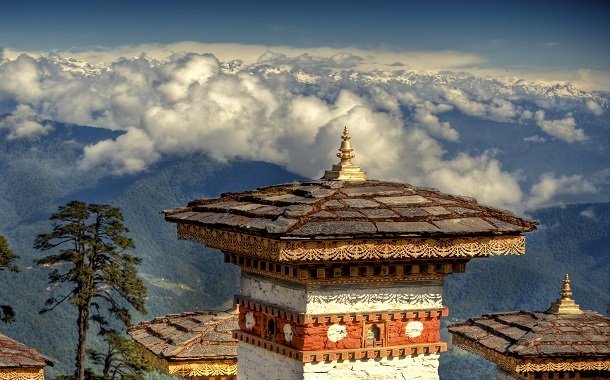 Mountains galore, abundant solitude and happy faces are what you will first notice when you reach Bhutan, and this experience will stick with you throughout your stay in Bhutan. While rest of the world is busy grumbling over their Gross Development Product (GDP), Bhutan happily smiles over the world and measures its Gross National Happiness. Taking inspiration from the principles of Buddhism, the Bhutanese people draw a holistic approach towards life. So, a smile on face is more valuable than a penny in pocket! 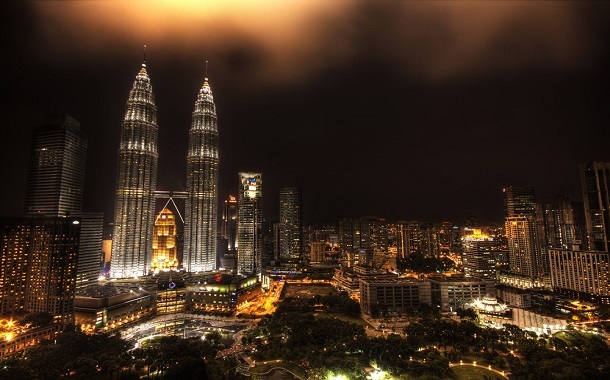 Beautiful beaches, soaring skyscrapers, vibrant culture and historical heritage, Malaysia is an irresistible destination that has everyone swooned over by its charm. This Asian paradise is defined by cultural and spiritual diversity. This unique combination of beauty, romance and spirituality is definitely worthwhile. *Prices are subject to change without any prior intimation and Musafir.com does not guarantee any stability. The fares are a mere estimate given as per the current trend. 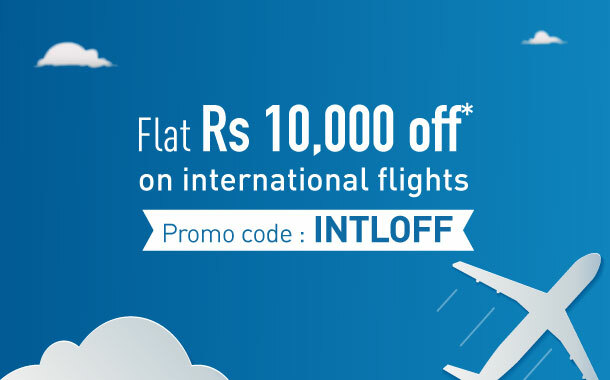 These fares are based on the dates you travel and how much in advance you book them. Fares change daily or sometimes even hourly, so we advice you to contact our travel experts for getting the best flight deals. These prices will also change as per your originating hub.